Whether celebrating an anniversary, brightening someone’s day, creating your special wedding day or offering your sympathy’s, Hugo’s Floral designers have the expertise to meet all your needs. Small or large gatherings are our specialty. We provide full floral services from selection to designing to delivery. Contact us today to begin creating your masterpiece. Let us be a part of your special day. During your initial consultation, our floral designers will help you choose the perfect arrangements for the grooms dinner, reception, wedding ceremony and gift opening. We’ll design bouquets for the bride and wedding party that meet your dreams and personal style. 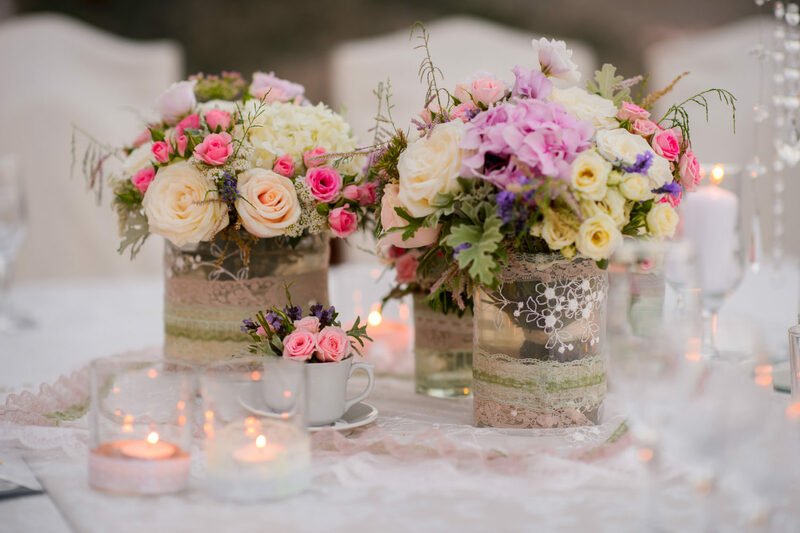 With our floral experts, planning your wedding will be easy and stress free. Funerals are a time that family and friends gather to celebrate the life of a loved one who has passed. Our floral designers will create an arrangement that is traditional or unique to your specifications. 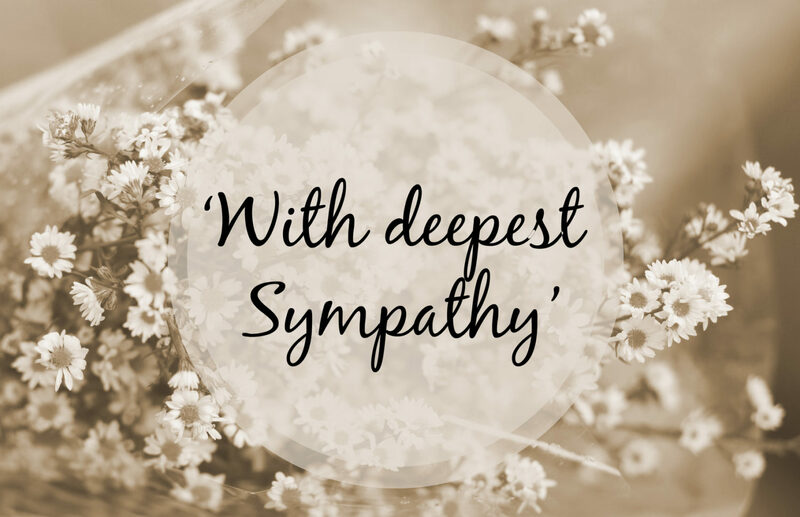 We offer sympathy arrangements, casket arrangements, urn settings, and alter arrangements. You decide how you’d like your arrangement to look or leave it up to our floral experts. We offer delivery to local churches and funeral homes. 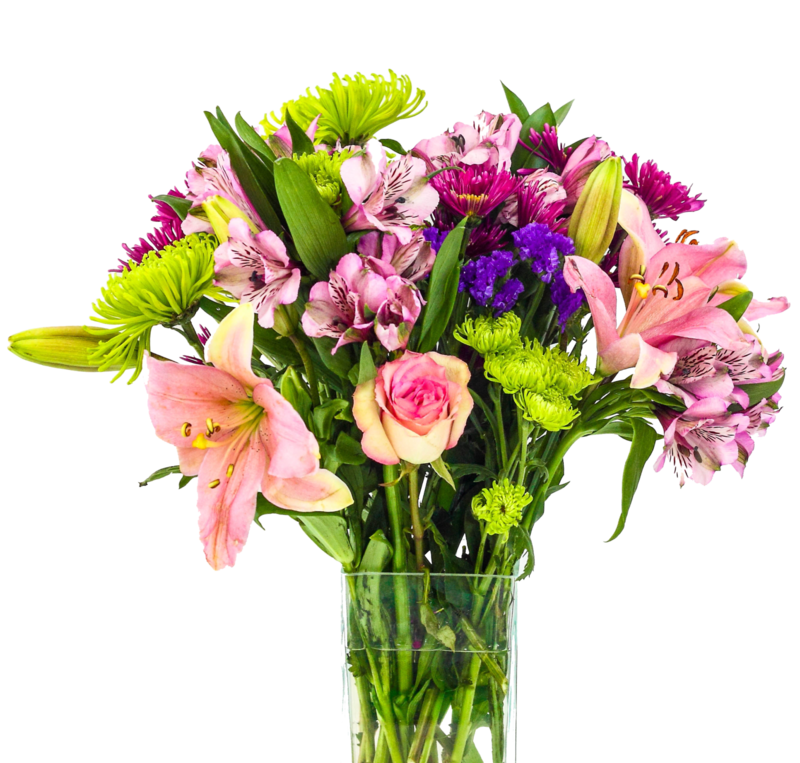 Celebrate holiday’s with custom floral arrangements for your home or as gifts….. Say I Love You with a uniquely designed arrangement….or brighten your home with a colorful bouquet. 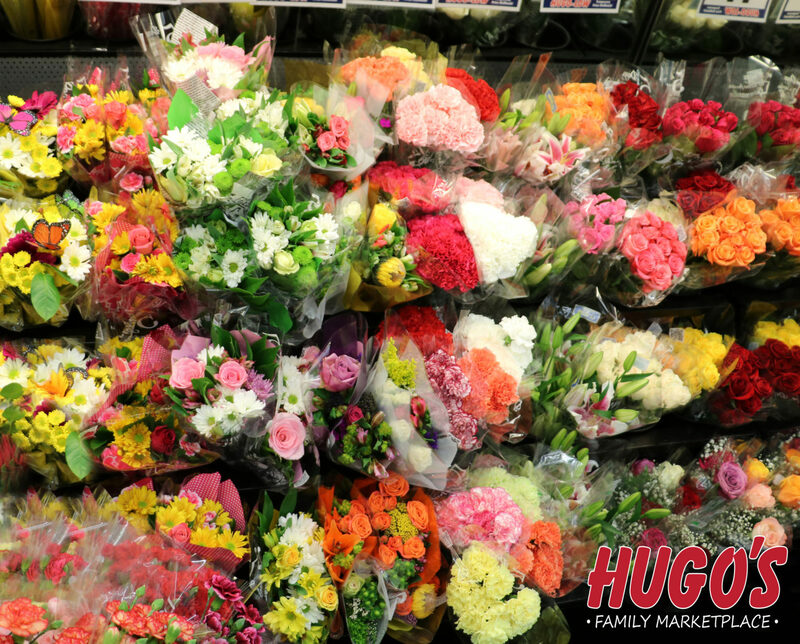 From anniversary’s, holidays, retirements, promotions, new additions to a family or celebrations, a floral arrangement created by Hugo’s floral experts is perfect. We offer superior quality, fresh flowers and plants that meet our high standard of service. Unique or traditional….your arrangement will be sure to bring a smile to your loved one’s face.